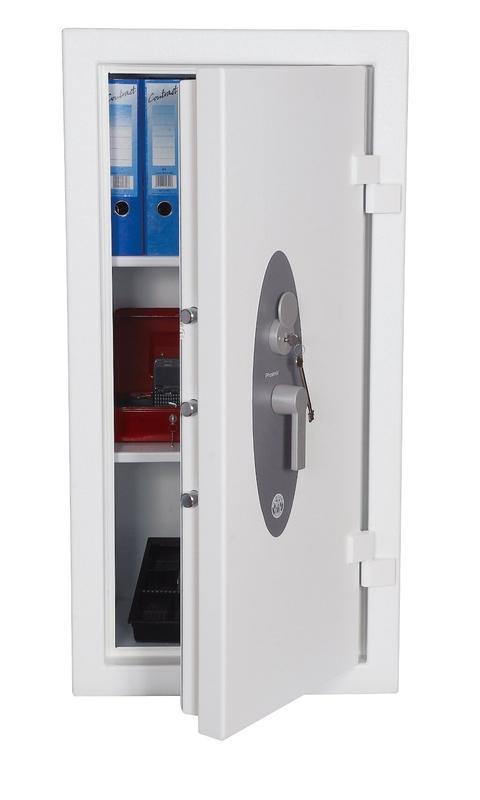 Description--The Phoenix Cobra Range are high security safes which have been tested to European standard EN-1143-1. 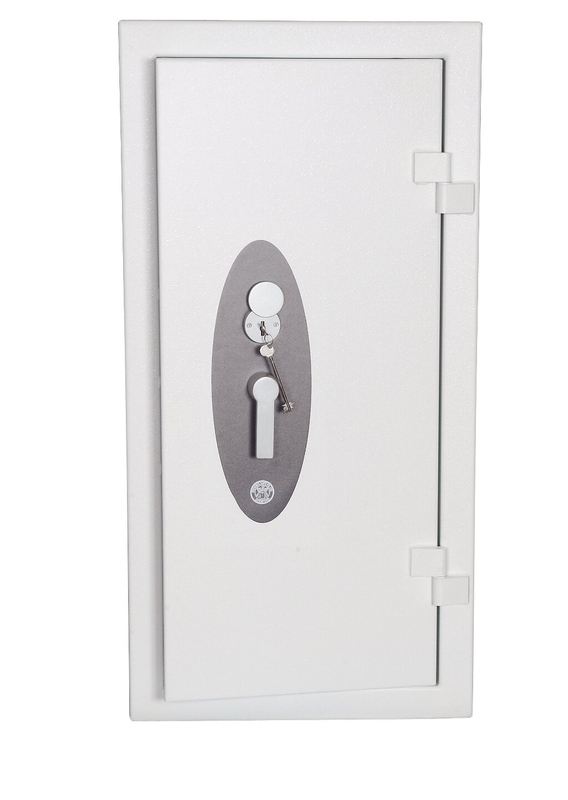 This is due to having an outer and inner steel plate casing on doors and on walls. 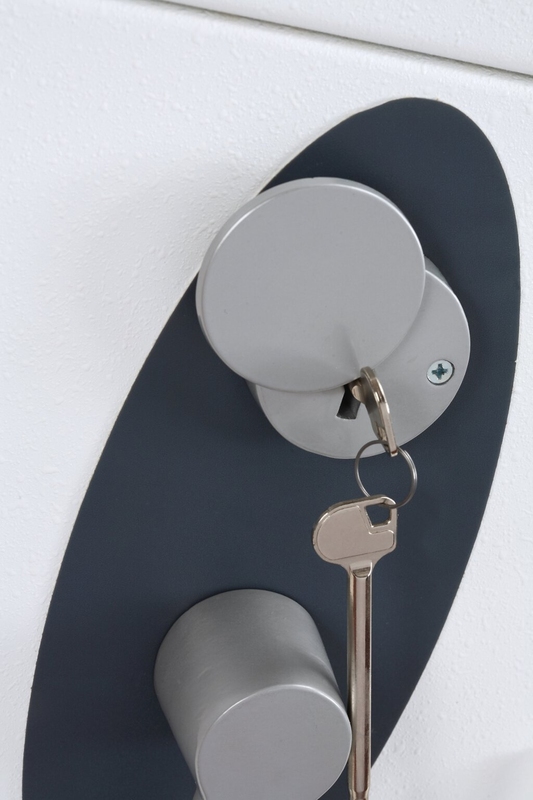 They are built with layers of reinforcing armours and high resistance composite materials, which are excellent for providing great mechanical and thermal resistance. The 30mm bolts work on the three sides of the door. 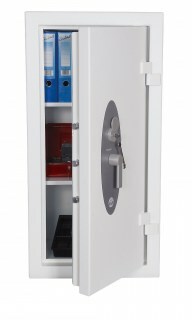 In the event of an attack, automatic re-locking systems will trigger all the locking mechanisms.Models with electronic locking include time lock and audit trail features.This product is not certified by a member of EFSG or the LPCB and it is not therefore recognised by all UK/Irish insurers. 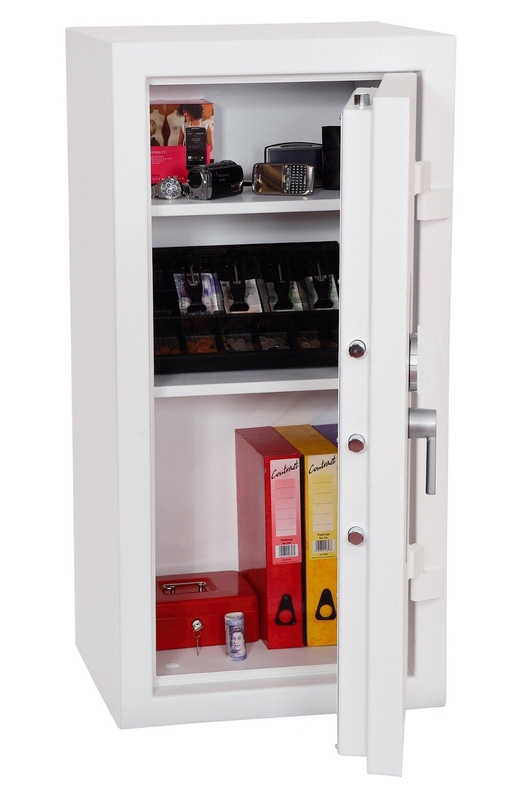 As a result the rating of this safe may be downgraded. 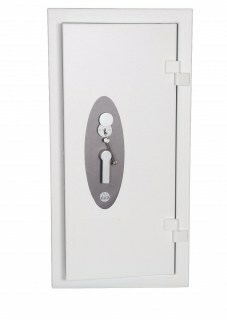 If the cash rating is important you should check with your insurer before purchasing this safe.